After the 6months strike in 2013, they brought in N1.3 billion to NSUK as a result of our struggle. TetFund/ETF projects you see all over NSUK came as a result of our bitter struggle. If you go round, you will see a giagantic libray is been built, faculty of Natural & Applied Sciences and hostels are been renovated and many others in the name of either TetFund or ETF projects, what is the state doing? T.Y Danjuma took pity on us and built that water project that they cannot maintain. Over over two months there is no water in keffi and other sorrounding towns, if not for this strike, students would be in school. Tell me how will you cope? Why cant the state do something. We are not saying the state must fund the university now, even if it is in the next two yrs, clearly state it. Provide a viable frame work. TetFund/ETF are govt projects as such the Union should see them as government intervention, wether state or federal, the government is one. The state governor, without been asked, carried out road project in the school, and is currently building hostels for the varsity. The law establishing Nasarawa State University is faulty and needs to b reviewed. The tenure of a Vice chancellor of any University is 5years and no more, same applies to the Registrar and Bursar. But if you look at the law establishing nasarawa state university, a V.C can serve for the period of 4yrs and renewable with the endorsment of the visitor of the university (The State Governor) for another 4yrs. That law is dead, archaic, when people here it outside the laugh at us. ASUU, NSUK. The Registrar and Bursar have been in office for the past 10yrs. You dont find that in other universities, its 5yrs & no more. Please review this law. 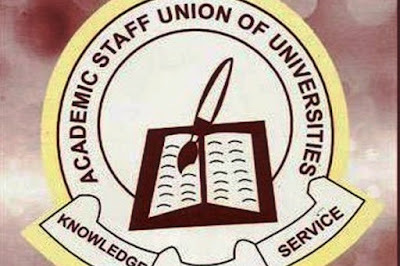 ASUU, NSUK. The law is currently been reviewed. And it has been on, long before they declared strike. ASUU members are part of the commitee that have been setup to review the said law. The Earned Academic Allowance (EAA) is a component of our salaries that have not been paid over time. The EAA is all about excess work load that have been calculated over time. A situation where a lecturer should be teaching a modest class of 40 students. But you the students know what we go through. Over 400 students in a class. Without a condusive atmosphere. Students are learning in a very hostile environment without even realising it. ASUU, NSUK. We saw that this money have been left to accumulate over the year. We approached the management and suggested that this money should be payed in batches, even if its going to be over a period of a year. They agreed and later disrecpected this agreement. ASUU, NSUK. We cannot just wake up overnight and declare strike, without getting the mandate from our national body. And they dont just give the go ahead just like. Strike is always the last resort. We brought representatives from our National Body all to no avail, before we declared strike. ASUU, NSUK. Nasarawa state university is the only institution that have paid as high as 60% of this earned academic allowance. 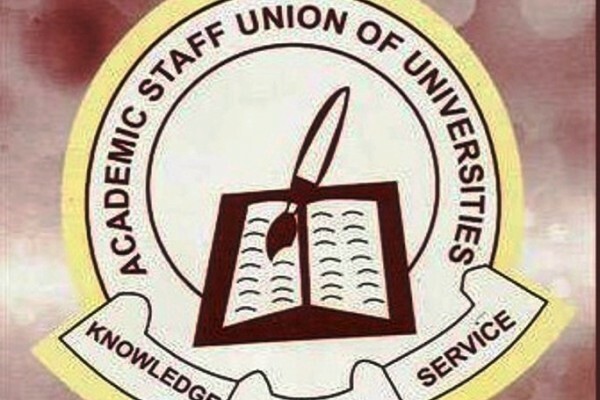 N200 million was deposited into ASUU's account a day before strike was declared. The state government offered 15% on the condition that they call off the strike. If the ASUU were not comfortable with the condition behind the 15% they should have simple said so and we would have reconsidered, but they never said a thing. So guys Judge for yourselves please.